Are you a Gundam fans? You already watch and collect all the Gundam series? If so, which one do you think is the strongest Gundam in the universe? Can you answer it? Of course, it will be hard because there are tons of strong Gundam that you can’t mention. But, I will minimize it and tell you the strongest Gundam in the universe. Just check out the list below to cure your curiosity. Have fun reading my article! 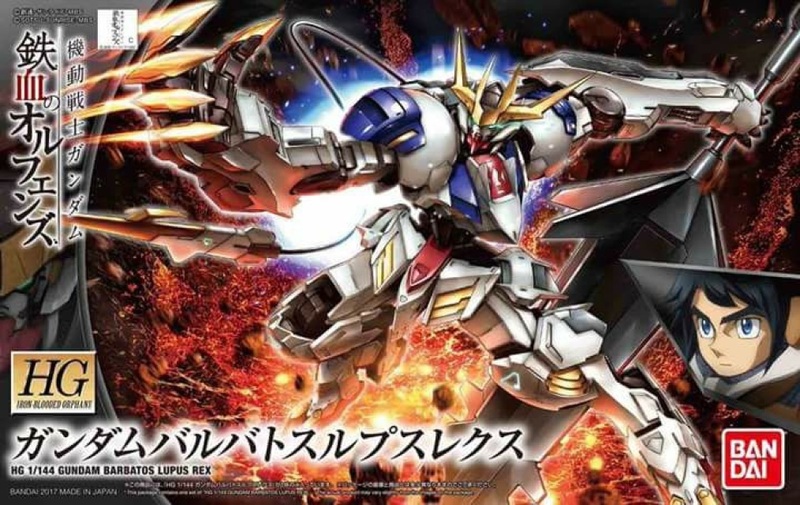 The first in the list that I choose is 00 Quanta, the Gundam appear in the movie 00 Gundam Awakening of Trailblazer, even though the scene of this Gundam appeared it not that much, you can see how strong this Gundam can be. It can teleport, have sword funnel in the shield, and don’t forget the Trans-Arm system that already been enhanced to get the maximum power of the Gundam. You can see in the movie the long big laser cut through the core of ELS. So, do you still doubt this Gundam become the strongest of all? I’m sure you know this Gundam very well. Yeah, this Gundam is surely amazing. What makes this one looks really awesome is the Dragoon Pack that installed in the backpack of the Gundam. It can launch the funnel that follows all the MS everywhere. So it can shoot all MS within the reach quickly. Don’t forget about the double rifle that this Gundam has, The rifle also can be combined into one to shoot the powerful beam. Last but not least is the Multi-Lock On features that can shoot down all enemies. Yeah, Freedom Gundam will launch all the laser beam to the opponents through all the weapons that this Gundam has. This Gundam can change into MS version and the Gundam version. In order to change the Gundam, the pilot must activate the NT-D system. And it will change into Destroyer Mode (Gundam). When changing into Destroyer Mode, the I-Field will activate and protect the Gundam from beam attack. Actually, it’s not the new technology in Universal Century, because almost every Gundam have this kind of tech. 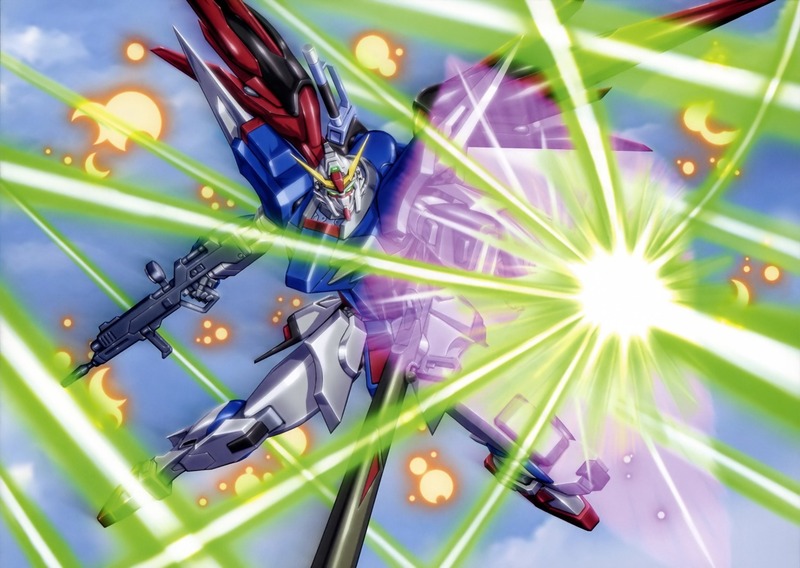 Don’t forget about the Beam Magnum, the name of the rifle that this Gundam wields, the shoot is really powerful that can blow enemies into pieces! This Gundam surely is a beast. It can pierce through anything that blocks this Gundam. The powerful nail already attaches on the Gundam fingers that can pierce through another MS. The Tail Blade that equipped in the back of Gundam that can be controlled by Mikazuki through Alaya-Vijnana System. The Ultra Mace also becomes the strongest weapon of this Gundam. If about Melee type combat, I think this is the powerful Gundam that can beat anything! The Design is like an animal that transforms into Gundam. 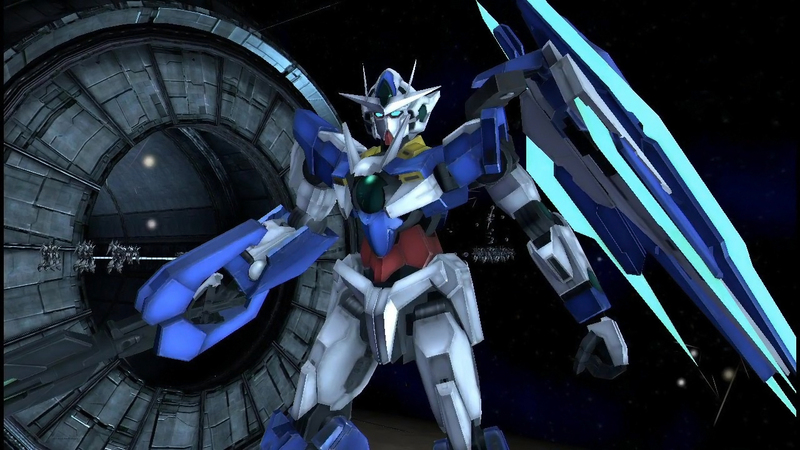 The ability of this Gundam also superb, the speed attack that can kill another MS easily. Being the strongest Gundam is not all about the powerful strength and beam that Gundam has. The capability to adapt any situation in battle can also crucial. The good Gundam that fit these criteria is Destiny Gundam from Seed Destiny series that piloted by Shinn Asuka. Need long ranged attack? This Gundam have a powerful long rifle that can be shot anytime? 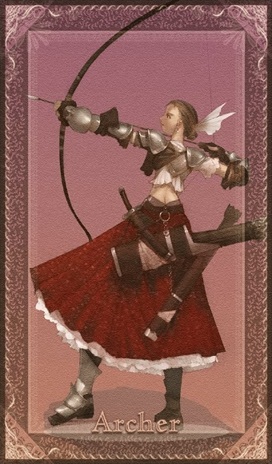 Need short ranged attack? Just use the beam blade that attaches to the back of the Gundam, and don’t forget about the shining hand attack that this Gundam has (LOL). Need to disrupt the enemies formation? The Gundam has the Wings of Light that can be used to make some kind of clone while this Gundam flying. So, you don’t need to doubt this Gundam become the strong one, right? That’s all about the strongest Gundam in the universe. Do you have a different opinion regarding this matter? Don’t worry guys, you can write down your problem in the comment section below. I will gladly discuss with you which one is the strongest. I think my article end here. Hopefully, you enjoy my topic for today about Gundam series. Summer already comes. It’s the right time for you to watch new anime season. So, what kind of anime that you should watch in this season. Don’t worry I have the list for you. What you need to do only see and decide which summer anime 2017 that your favorite. You can’t wait anymore? Just see the list below to find more information about it. Hajimete no Gal: For you who love romantic comedy anime, this one is the funniest one in this season. The protagonist with his pervert friends wants to get a girlfriend. But, it does not go smoothly as they think. But something changes when the protagonist suddenly declare her love with a gal (it’s some kind of cool girl). Now, the romantic comedy around the protagonist is about to begin. 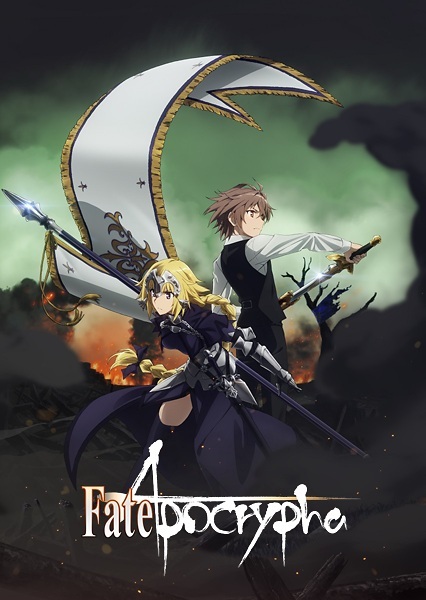 Fate Apocrypha: Finally the Fate Apocrypha get adapted into anime. The story it’s not the same like usual Holy Grail War. 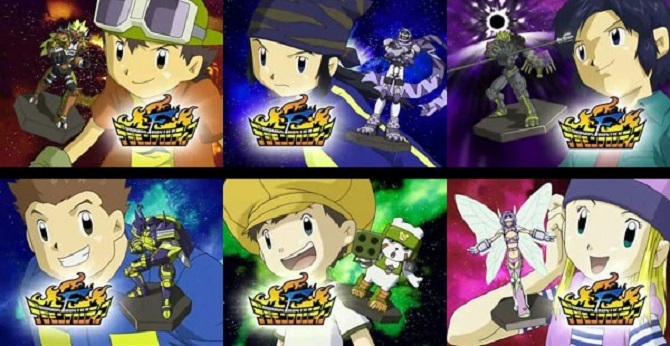 The event takes place in the parallel world. So, the story is about holy grail war went missing in Fuyuki after the third war. 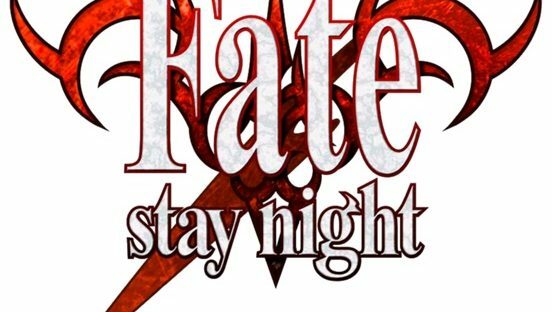 So, the event of Fate Zero and Stay Night never happen. There is the total of fourteen servants includes with the master. The objective is to search the missing Holy Grail. 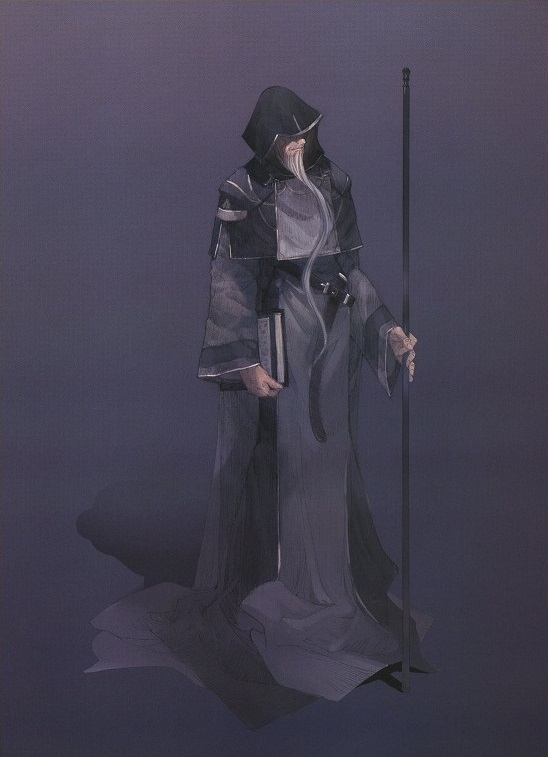 And also there is ruler class who being summon as the watcher of the grail. 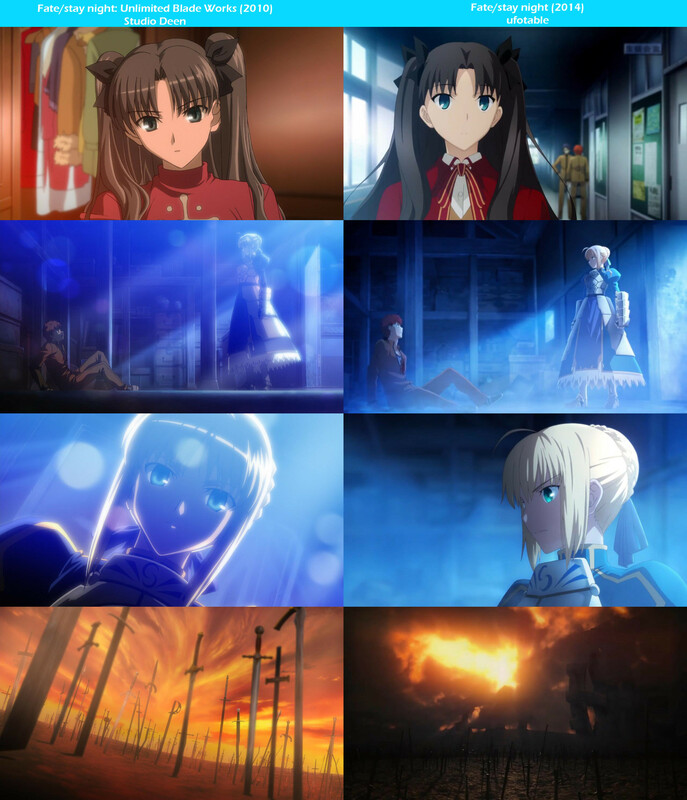 For you who love Fate series. You need to watch this anime at all cost. You won’t regret it any single bit. 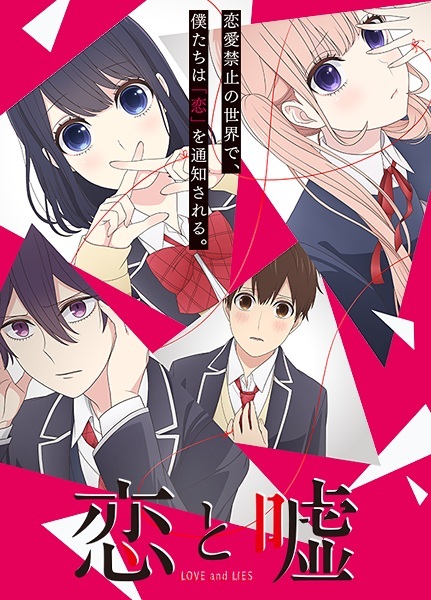 Koi to Uso: Once again a romantic anime that you should watch in this season. But, this one is more serious than Hajimete no Gal. The government of Japan makes the rules if the boy already turns sixteen, the government will assign them a marriage partner. So, everything is already set up by the government. The protagonist is Nejima Yukari who love Takasaki Misaki since elementary school, but, his marriage partner already set. 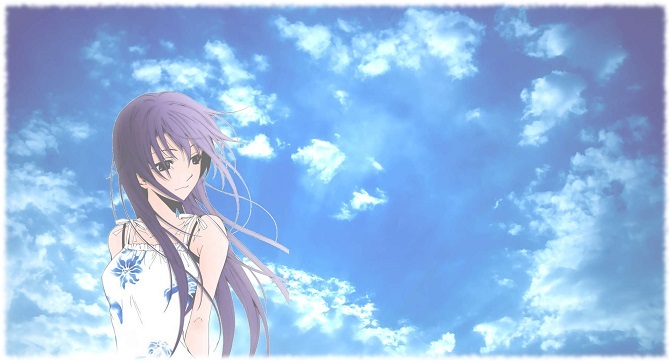 So, what will happen in Yukari life? Will he find his true love? Just watch this film to find more information. 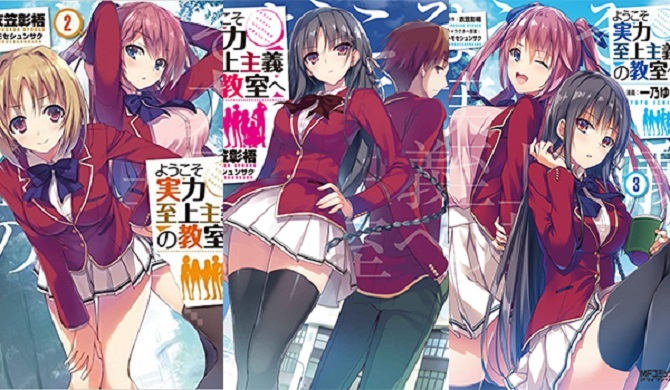 Youkoso Jitsuryoku Shijou Shugi no Kyoushitsu e: The story center around Koudo Ikusei Senior High School. This is the prestigious school that everyone wants to enter. Why? Because if you already graduated from the school, you can find the job easily and accepted on university without any hardships. Also, the student who enrolls in this school must live here and if you want to buy something you need to spend your points. And to earn the point, you must get the minimum score in the mid term test. The story revolves around Kiyotaka life. 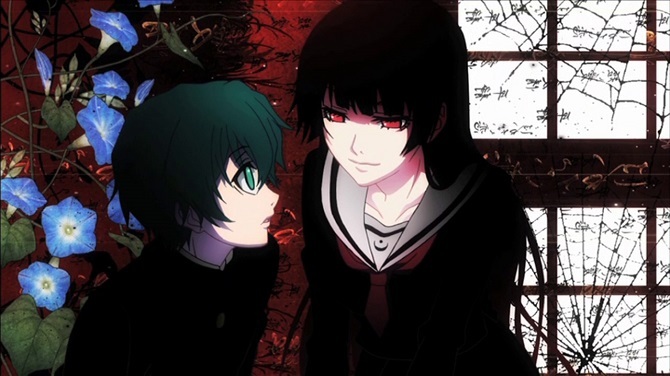 This anime also has a mystery in it, that’s what I like this one. Now, are you curious about it? just watch this one immediately. That’s the best summer anime 2017 that you can watch in your free time. If you have another recommendation about anime summer 2017, you can write down your thought in the comment sections. I think it’s enough for today article. 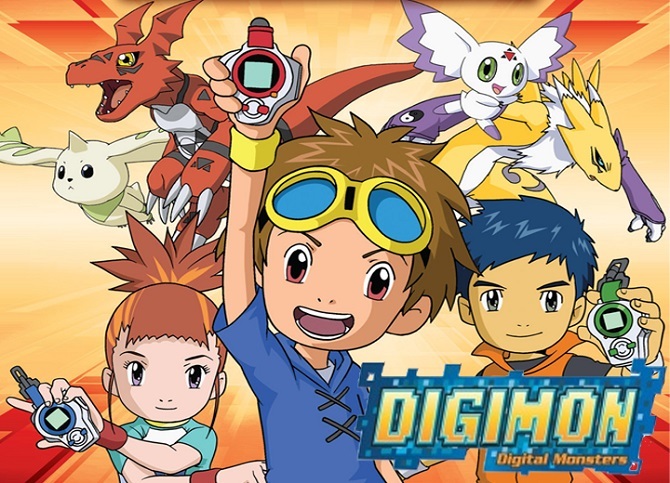 Now for anime lover, watch the anime that I recommend you and you won’t regret it. Of course, all of you already familiar with the term of anime. Actually, it’s not really different from the term animation. Yeah, anime still have the same meaning like animation. What is anime anyway? It’s a film that using a computer graphics as a media. 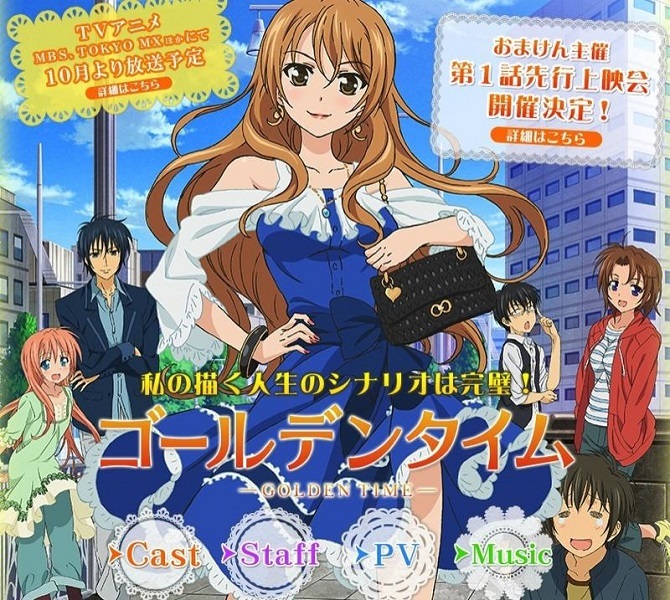 The story usually revolves around the daily life, action, and comedy. 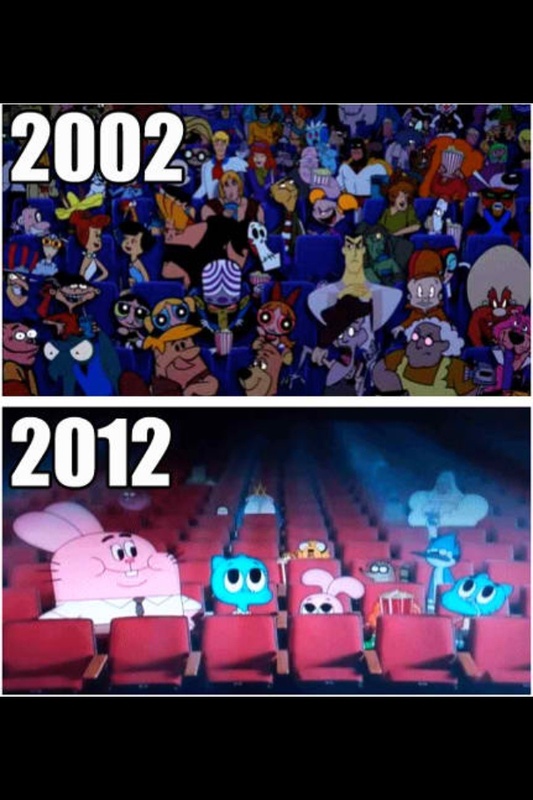 But, Anime is more advanced in the genre section rather than a cartoon. The purpose is to attract the people more, rather than using the same genre all over again. Unlike Cartoon, Anime still divided into some section. Check the list below to find more information. OVA (Original Video Animation): Of course, not all of you know about this term. But, you must notice when you watch your favorite anime, you see the word of OVA. After I read further about this, OVA is like an additional story of the anime that already end or the epilog of some anime. In short, is like a bonus episode. OAD (Original Anime DVD): Like the title says. This anime is published on a DVD. In the term of meaning, it’s no different with OVA. Actually, this term is not used anymore. It’s already changed into OVA. Movie: It’s same like you watch normal movie film. The only differences, this one is the cartoon or anime version. 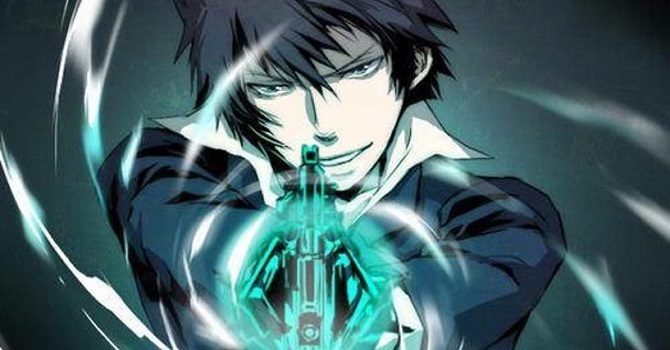 The story can be an original story or continuation from the previous anime title. 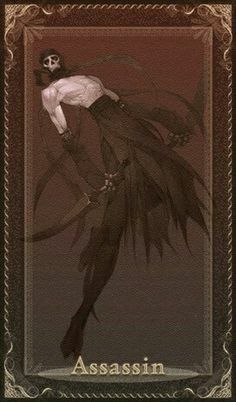 What I don’t like from anime movie usually they will create it in a part. 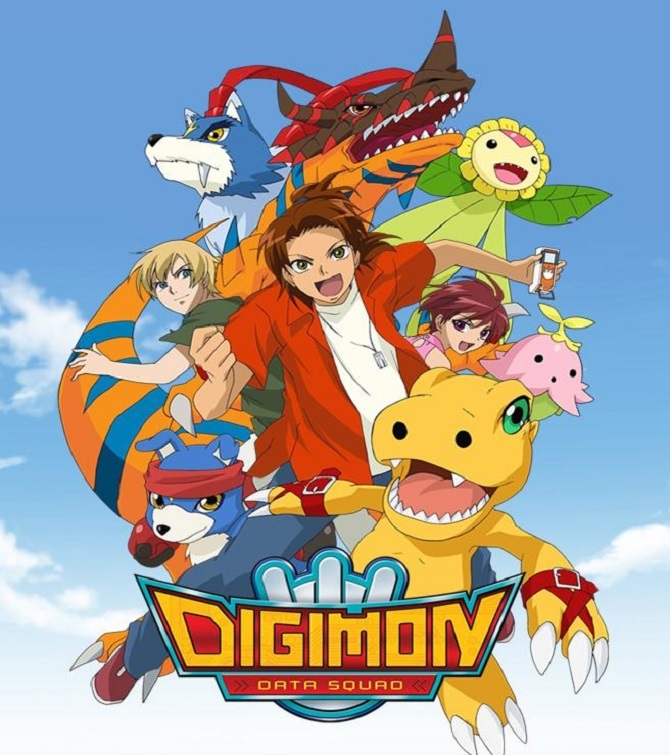 For example like Digimon Tri movie, they cut the production into being five parts movie. Special Episode: Even though it’s special on the surface it’s not. This one created only to give all pleasure of the anime that already end. Also, the episode per minute it’s around 10 minutes. Special episode and anime version doesn’t share the continuation story. So, what is anime according to you? After you read all the info about it, you already know how to answer that questions. In the meaning anime and cartoon is same. But the differences, Anime offer to the varieties of people. So, not only child who can see it, adult also can see it without any problem. Also, Anime have many types, unlike cartoon. Anime has many genres from the action, adventure fantasy, and romance. Every one of them has plus and minus. But, today I want to focus on best romance anime. Why romance? Many people it’s only a little drama that makes everyone cry. Why not action genre that can make the viewer amaze. Of course, romance is my favorite genre. It’s not only about tearjerker but teach us some valuable information regarding our life. It tells about Tada Banri who moved out from his hometown to Tokyo. He had some kind of accident in the past. So, he moved to Tokyo in order to heal his scar. There, he meets Koga Koko. She is a proactive girl who always shows her love with Mitsuo all the time. 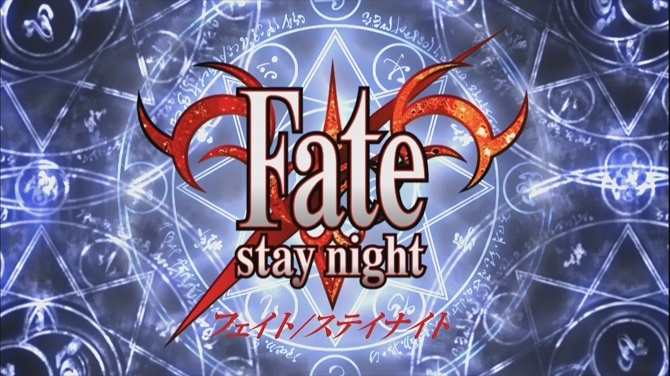 But, a wheel of fate is beginning and changed the fate of Tada Banri in his life in Tokyo. Are you curious about the story? Of course, you need to watch it. I don’t want to give you any single spoiler. 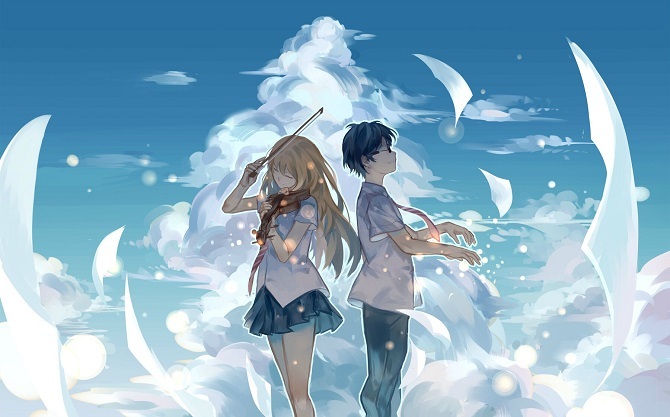 The Story about Arima Kousei who a talented Pianist. And the girl who like playing a violin, the named is Miyazono Kaori. The fateful encounter between the two of them changed everything. If you love music anime, I recommend you watch this one. I’m sure you will like this one very much. The music in this series will move your heart away. Because I’m also included. The story about Haruto, a young boy who searched his girlfriend that ever visited his hometown. Now, it’s the boy turn to follow his girlfriend to Tokyo. For what? Of course, he wants to make it clear about their relationship. The reason why they break up. But, after he arrived there, the situation is changed even worse. So, what will happen with Haruto live? Follow the anime to find out the answer to this riddle. Actually, this one is a ghost story, so, where is the romance? 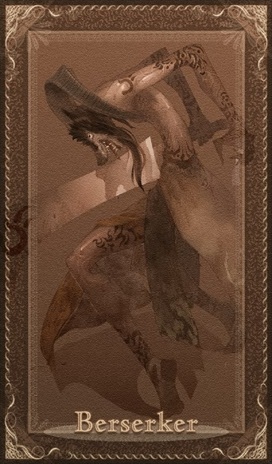 Of course, it’s in the ghost itself who named Yuko. She already died 50 years ago in the school where Teichi studied. 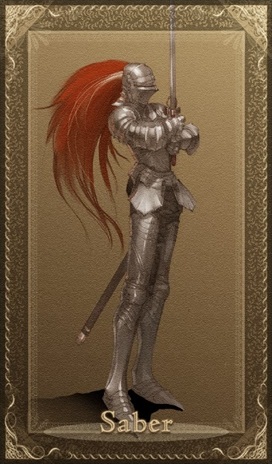 The main protagonist, Teichi accidentally meet her in the old school building when searching some occultist phenomenon. Yuko falls in love with Teichi at the first sight because he is the only one who doesn’t scare her. 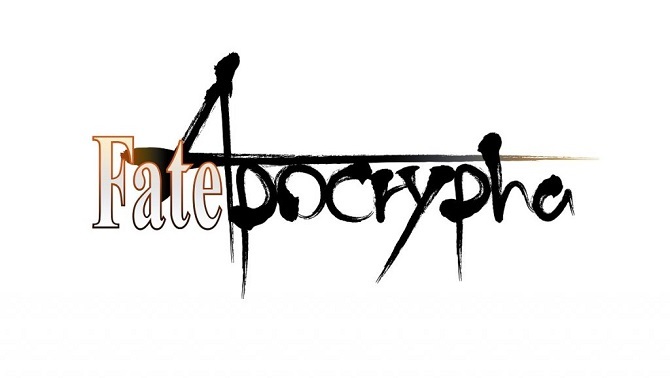 So, it’s the story about an amnesiac ghost who want to find the truth behind her death. So, which one is the best romance anime in your opinion? As for me, the list that I give you above is my favorite romance anime. I think it depends on your hearts. And I’m sorry if your favorite romance anime is not included, guys. I think is enough for today article. Hopefully, the next one will enrich your knowledge even more. See you again and have a nice day guys. 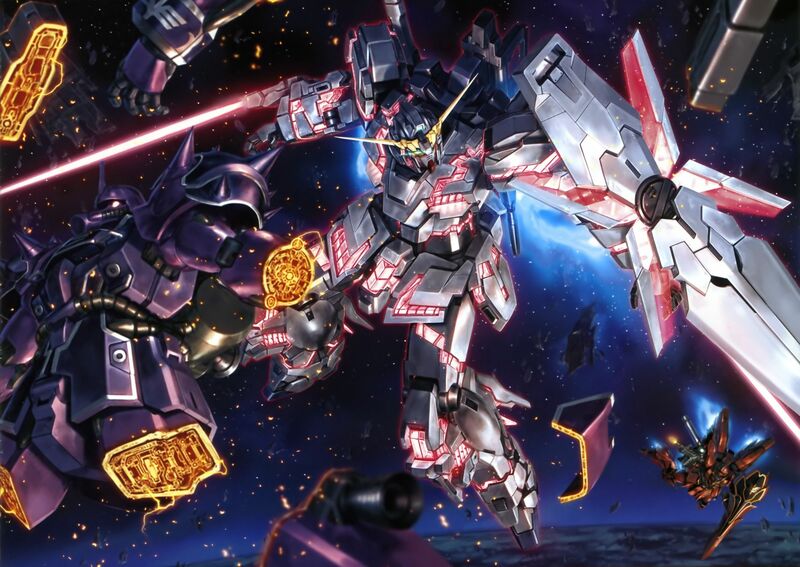 Best Gundam Series That You Can’t Missed! 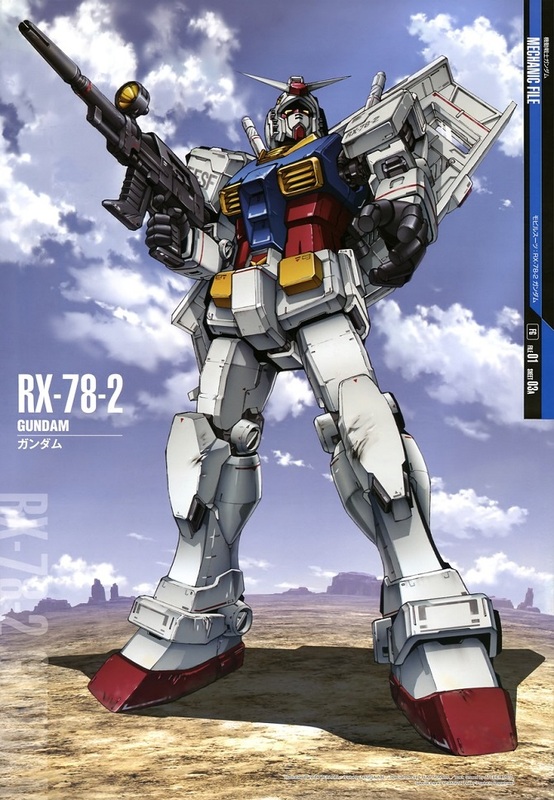 Gundam, one of the phenomenal anime series that make mecha or robot become really famous. Today, I want to give you best Gundam series that you need to watch in your leisure time. 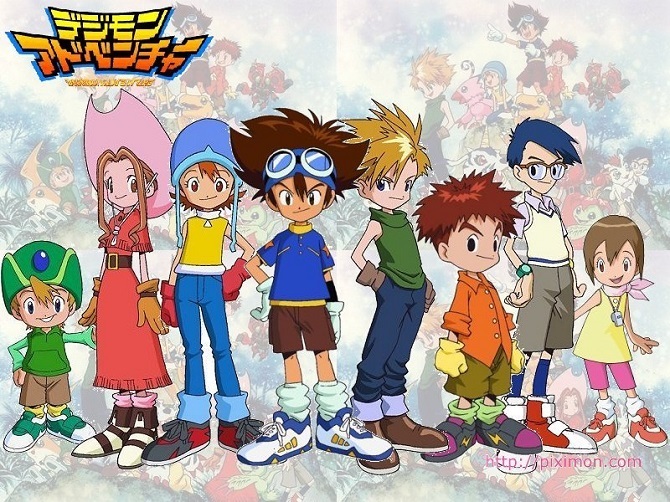 Up until now this series still exist. Eventually, Sunrise won’t drop this series at all. Because their money machine is from this one. Now, without further ado, I will tell you which the best Gundam series in my opinion. I’m so sorry if I’m not included your favorite Gundam series because it’s based on my liking. Best Gundam Series, Choose Your Favorite! 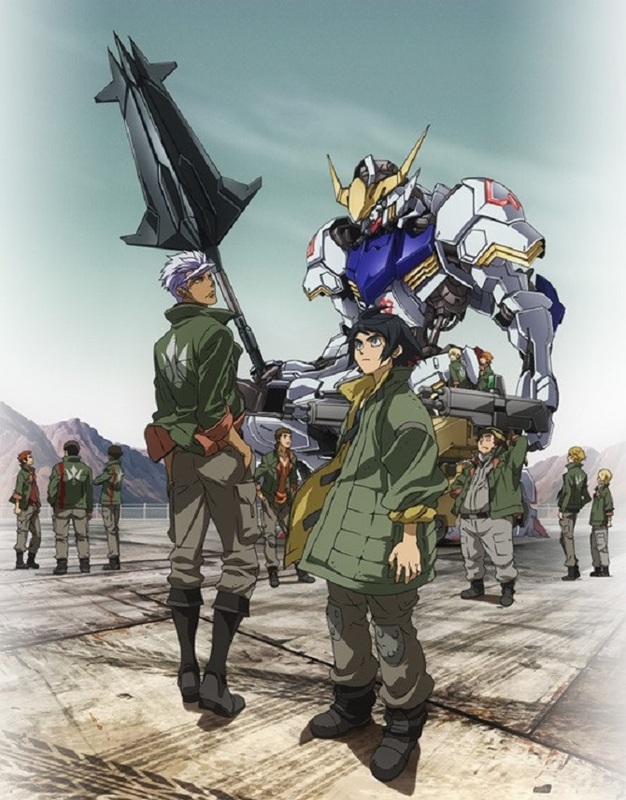 Gundam Iron-Blooded Orphans: The best Gundam series in my opinion. The story about a group called Tekkadan who want to take their own freedom. The lived on the Mars. It’s like a deserted place, every child on this planet become a slave. Of course, they can’t do anything about it. Actually, I’m quite confused who’s the main protagonist. Because this film seems neutral, I can’t decide the main lead of this series. But, I think there are two people, Orga Itsuka and Mikazuki August. Orga is the leader of Tekkadan group who united his friends to take their own freedom. And the last one, Mikazuki who piloted Gundam Barbatos that take down all the enemies like a devil. It’s a story about a freedom. 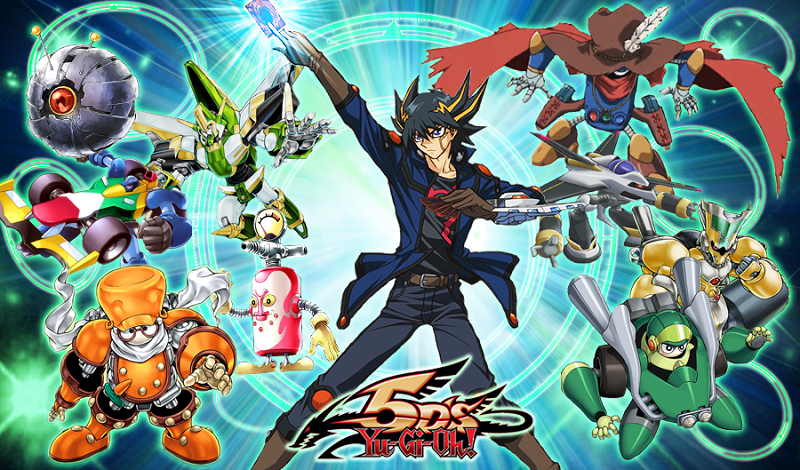 This series has two season anime, the total episode of 50. Gundam: The first Gundam series, it takes place in UC ( Universal Century) timeline. It’s different from Gundam series right now. Who doesn’t know Amuro Ray or Char Aznable? 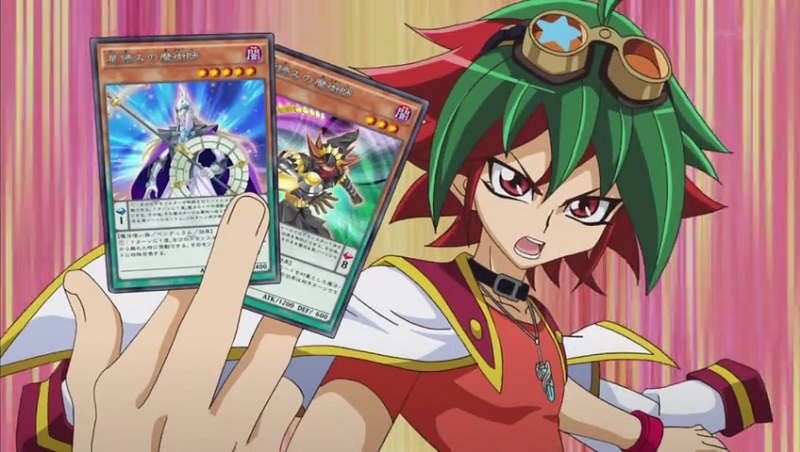 This eternal rival makes his debut in this series. It’s about Neo Zeon declare a war against Earth Federation. At first, Amuro only a neutral person who doesn’t take a part in the war. But, his fate changed quite a bit after he meets Federation mobile suit called Gundam. At first, Amuro act like a stupid brat, slowly but surely he becomes mature and become a dependable person. So, it begins the one year’s war that everyone still remembers. 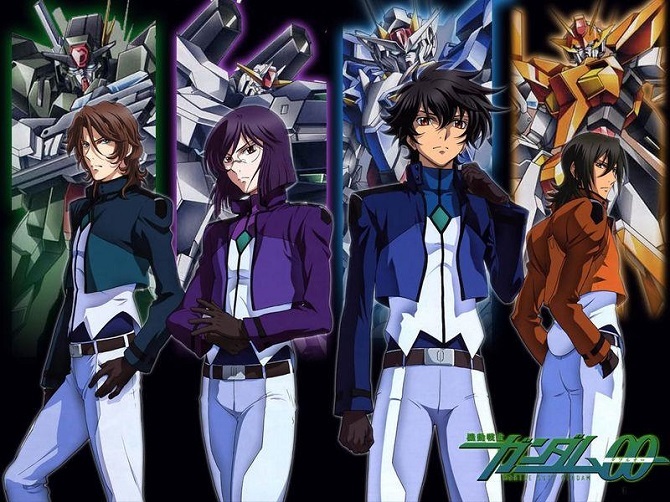 Gundam 00: The story about a Celestial Beings. A group of people whose wants to clean up the world by going into the war. They think the world nowadays it’s like a crazy, everything is concluded by a war. So, many people suffer through this act. 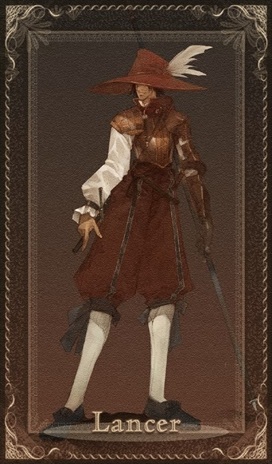 The protagonist Setsuna.F.Seies dedicated to stopping a war by going to the war himself. The story and characters are similar like Gundam Wing. Because it’s focused on 4 handsome boys, lol. But, I still choose this one because of the Protagonist, Setsuna claim himself is a Gundam. For the first time, I heard that It’s quite funny. I thought he like a crazy person. 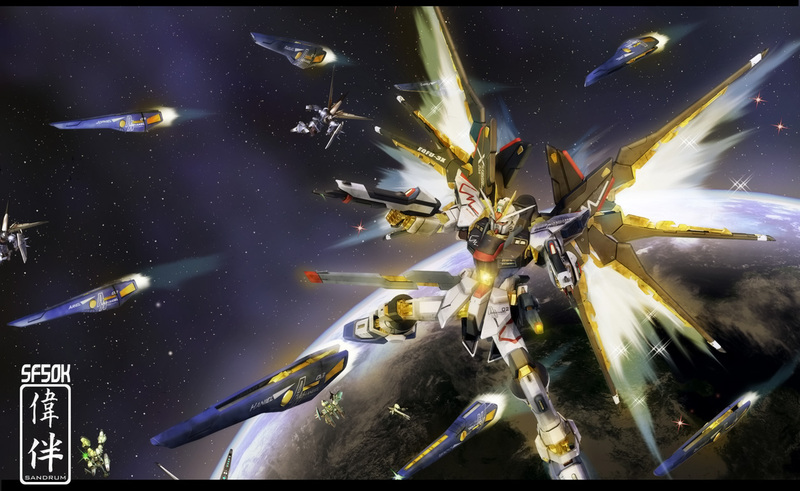 This is the best Gundam series that I like the most. How about you? 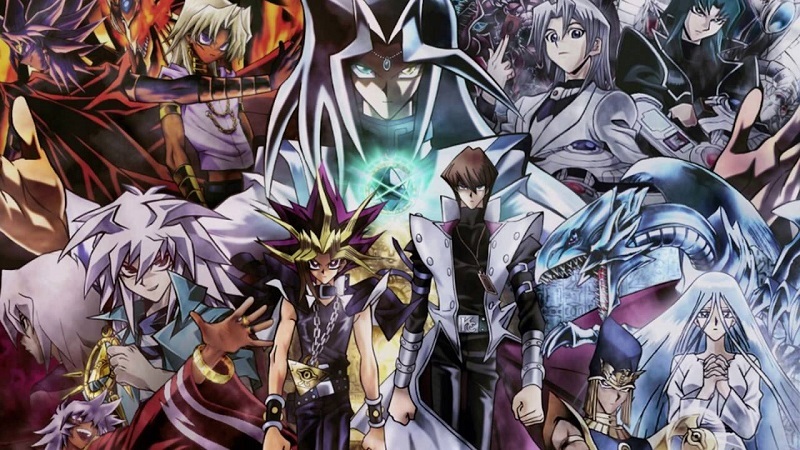 Is your favorite series included in this list? If not, I’m so sorry. Okay, guys, I think it’s enough for today. If you have another suggestion, don’t forget to leave comments below. I really appreciate if you can do that. See you again next time in my article. Now, start watching mobile suit gundam and be amazed at it.